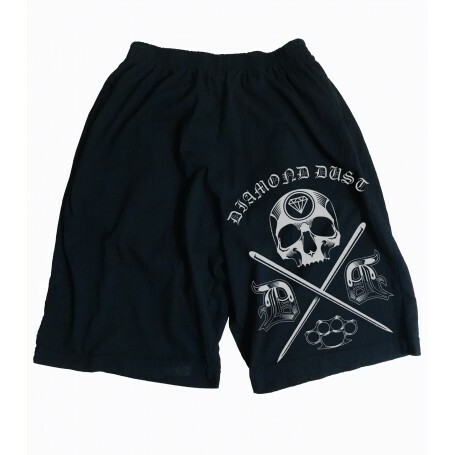 Diamond Dust's shorts, comfort and style, completed for mosh-pits or sessions tattoo. 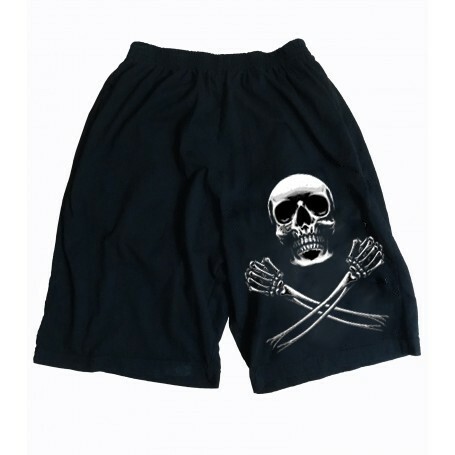 Short Diamond Dust back with skull on the legs. 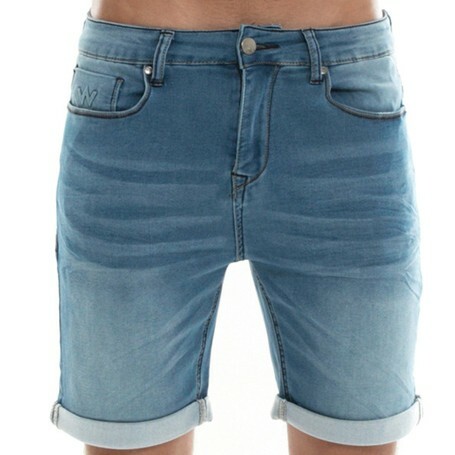 Jogjean Short waxx For men.